Here at JAM, our philosophy is all about living life colorfully. Our coloured envelopes not only compliment that viewpoint but live by it. 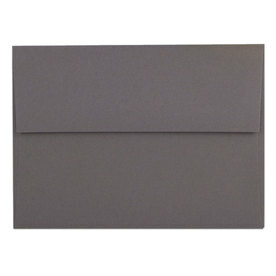 Our full color envelope ranges from the colors of the rainbow to neutrals, from metallic to clear. We guarantee to add a pop of color, class, and charisma into every invitation, card, or letter you send out. And with our different shades of each color, from pastel envelopes to bright envelopes (we can't even count how many) we are sure that finding many full colour envelopes. 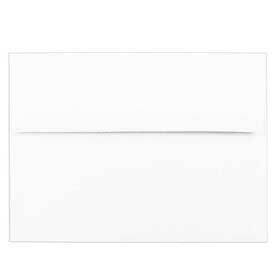 Plain envelopes? Psh! Our website is set up to make it easy for you to pick your perfect match. When you want to evoke passion and strength, try our Red Envelopes. Searching for a message of happiness and friendliness? Go for our Orange Envelopes. When you want to convey relaxation and calmness, our Blue Envelopes will be your perfect fit and when you want to indicate power and boldness, Black Envelopes are the way to go. It doesn't stop there! 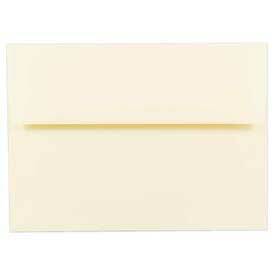 As you click through our full color envelopes, you'll find we categorize by style AND size. 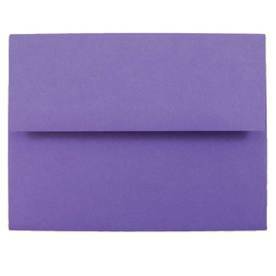 So when you know what size you're looking for but not what style, click Purple Envelopes by Size. When you know what style you want but not what size, click Pink Envelopes by Style. 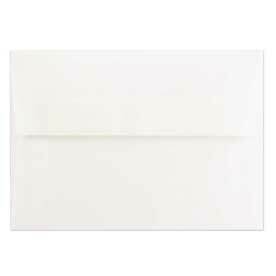 Try White Envelopes or Ivory Envelopes for weddings, Red Envelopes or Green Envelopes for the holiday season, and Orange Envelopes or Black Envelopes for Halloween. Whichever occasion, whatever time of year, our envelopes are sure to bring color into everything they touch.